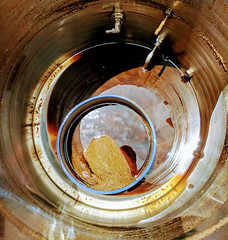 Save up to 25% On your Homebrewing Gear during the Homebrew Supply Drain the Keg Sale! 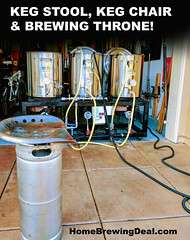 Save up to 25% On your Homebrewing Gear during the HomebrewSupply.com Sale! 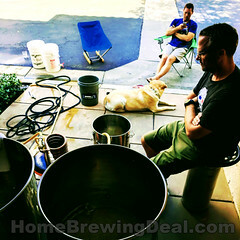 Coupon Description: Save up to 25% On your Homebrewing Gear during the HomebrewSupply.com Sale! 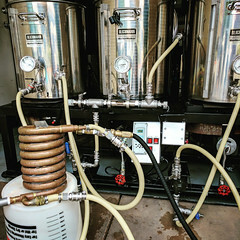 They have over 80 popular home brewing items listed for this sale including homebrew pumps, homebrewing sanitizers, carboy heaters. home brewing ball valves and much much more! Check out all of the offerings by clicking the link or image!